Kilfillan Cottage was built by the Wigtownshire Railway Company in 1876 as Millisle Railway Station and part of the original platform remains to this day. 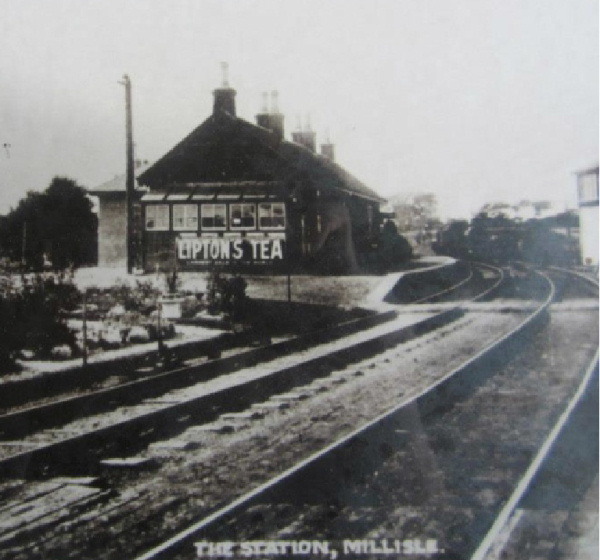 Millisle was a junction station serving Garlieston, as passenger services on the short Garlieston branch line ceased as early as 1903. 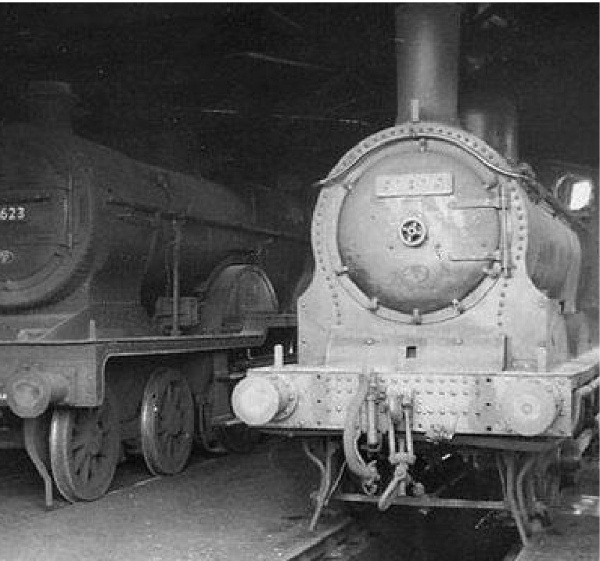 The branch continued to be used for goods trains and traffic to and from the former grain mill in the village. The ‘main' line continued on to Whithorn, some eight miles further south. 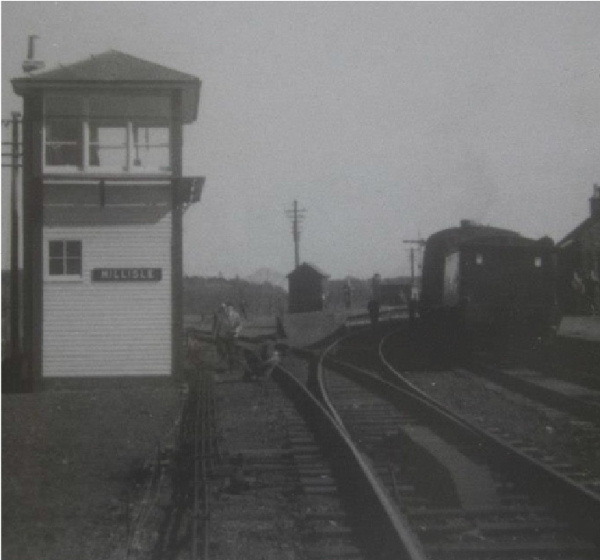 A notable feature of Millisle was the unusually tall signal box at the end of the station platform which, sadly, did not survive. Its height enabled the signalman to see approaching trains from far off. 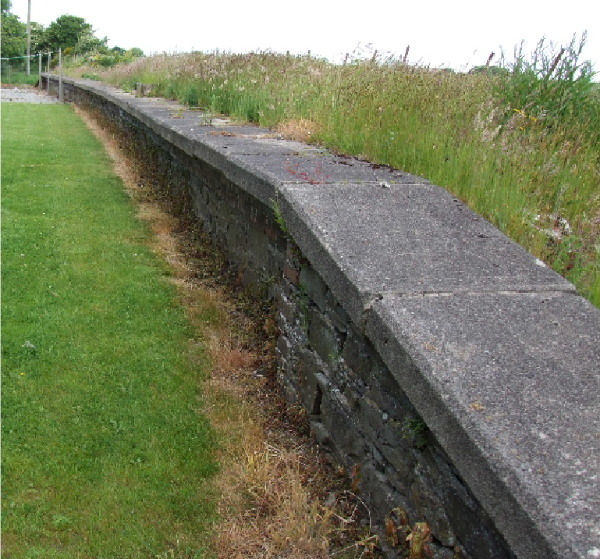 Serving such a sparsely populated area, the Wigtownshire Railway was never profitable and both the line and Millisle Station closed to passenger services in 1950, although goods trains continued to run along the line until 1964. 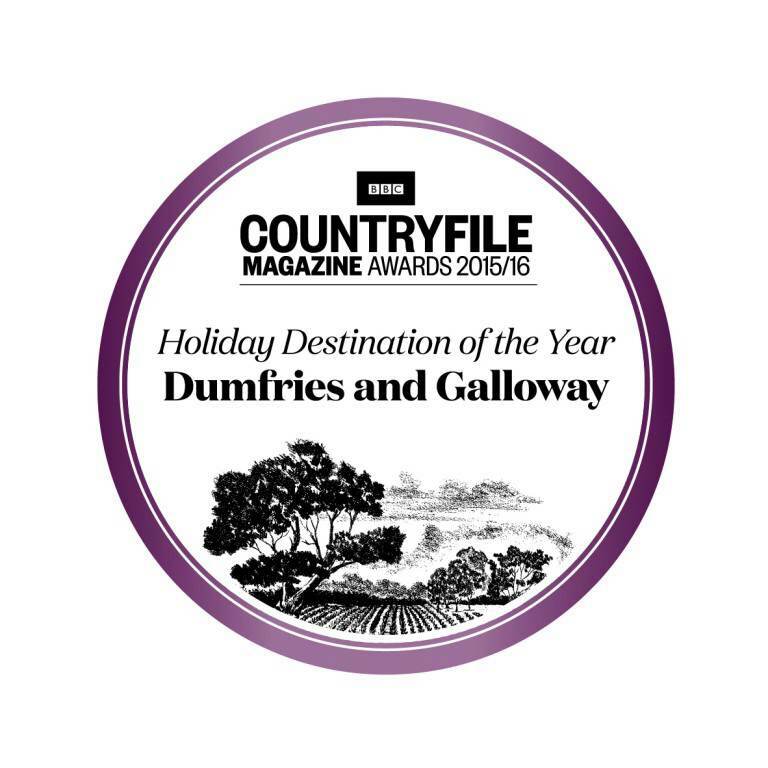 Millisle Station House - renamed Kilfillan Cottage - provides comfortable self-catering holiday accommodation in a stunning rural setting. To book your stay at Kilfillan, check the availability below and call us on 01294 683877.